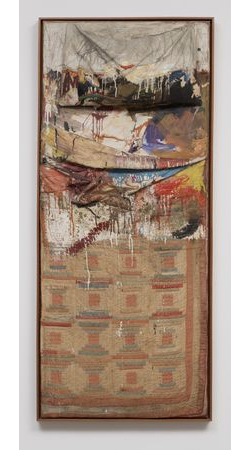 Rauschenberg's fascination with the objects of the world. Robert Rauschenberg died last week. That makes it, I suppose, the end of an era. There’s no question that Rauschenberg changed art — the way it’s practiced, the way it is received, the things you can do and still call it art. Contemporary art is Rauschenbergian. Even Warhol, the other father of contemporary art, owes the man a massive debt.